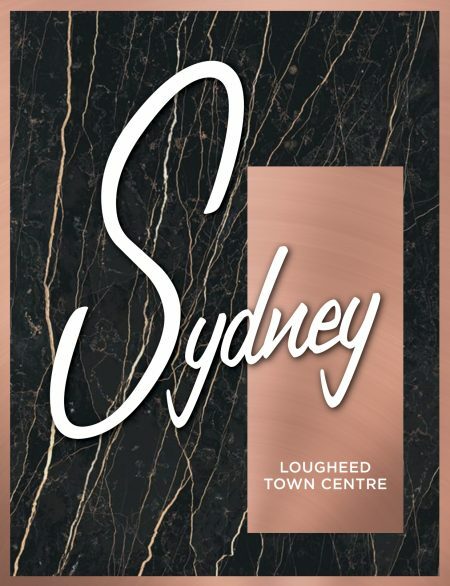 Located where Coquitlam meets Burnaby, within walking distance of SkyTrain and all the shops and services of the up and coming new Lougheed Mall, Sydney is Ledingham McAllister’s latest luxury collection of tower residences. Sydney will offer 25-storeys of one and den to three bedroom homes all serviced by over 14,000 sq.ft. of state of the art hotel-style amenities. The dedicated concierge will keep your Amazon deliveries safe and sound, while amenities include; full fitness facilities, games room, fully-equipped dining lounge and kitchen to host large gatherings, roof-top terraces, and fully-furnished guest suites. Life at Sydney will achieve new levels of sophisticated and high-style living. All homes will feature full-sized appliances, over-height ceilings, and spacious covered decks and patios. Of course, the fit and finish will highlight the very latest in design and materials. At Sydney, compromise was simply not part of the design equation. 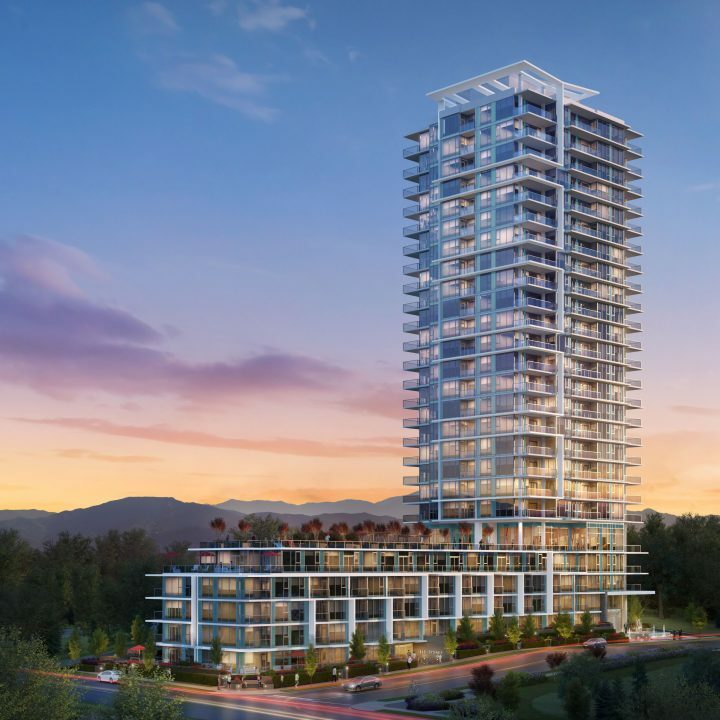 We encourage you to register now to ensure you are kept up to date with all the details as we prepare to bring this beautiful new tower to market.